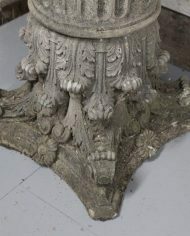 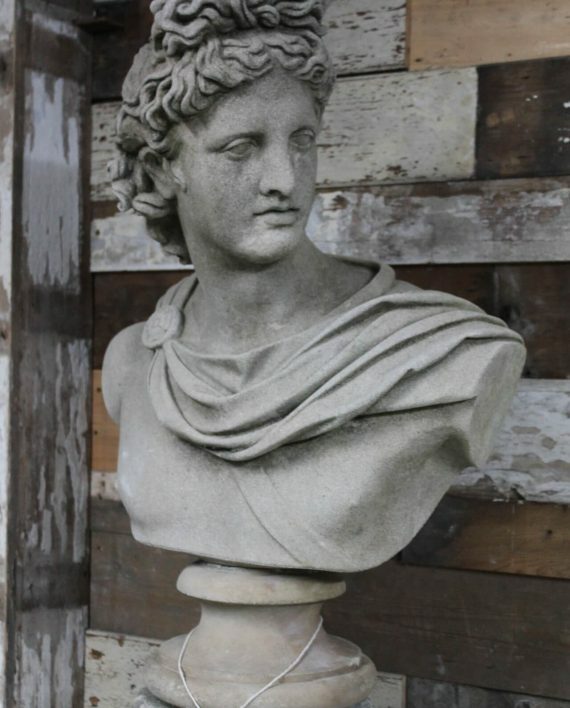 The statue represents the Greek God ‘Apollo Belvedere’. 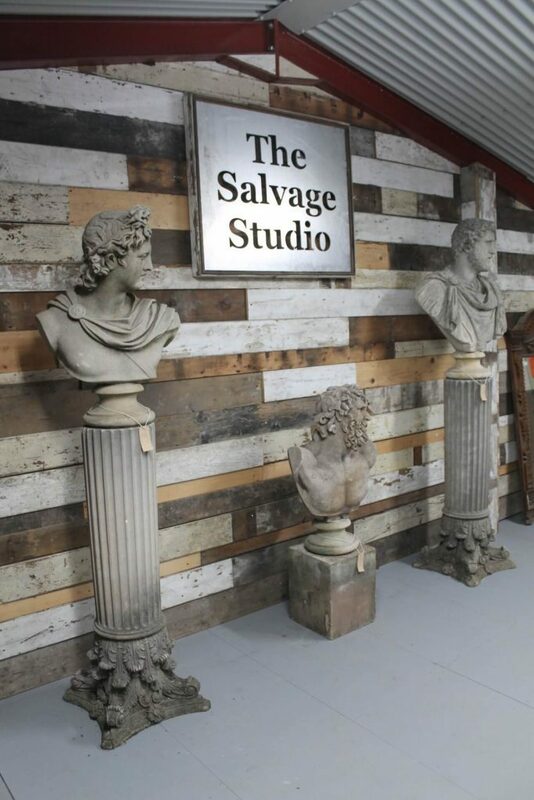 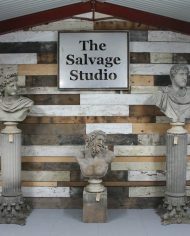 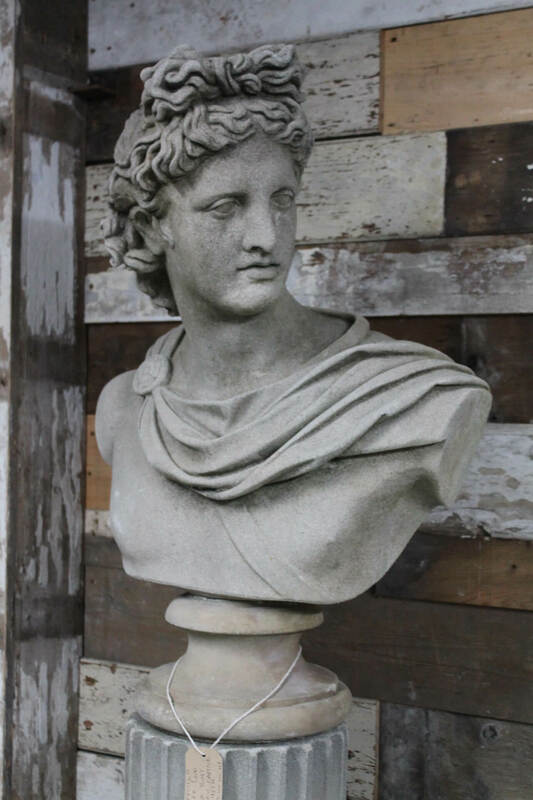 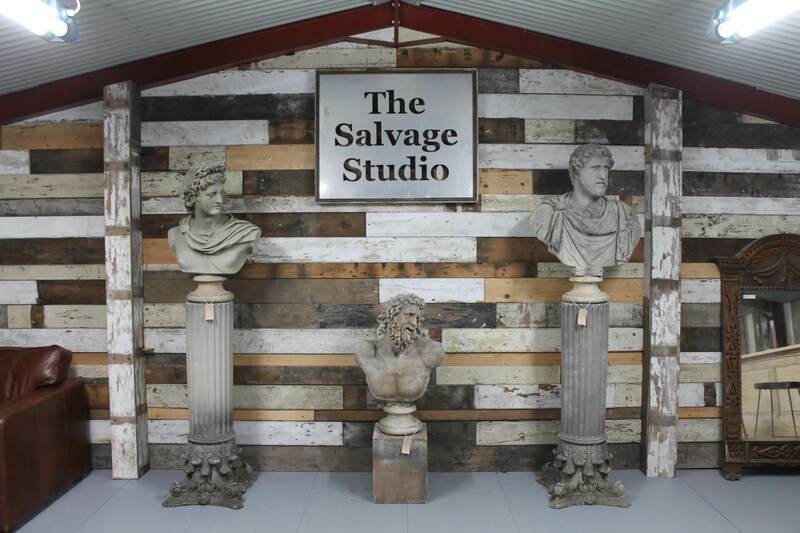 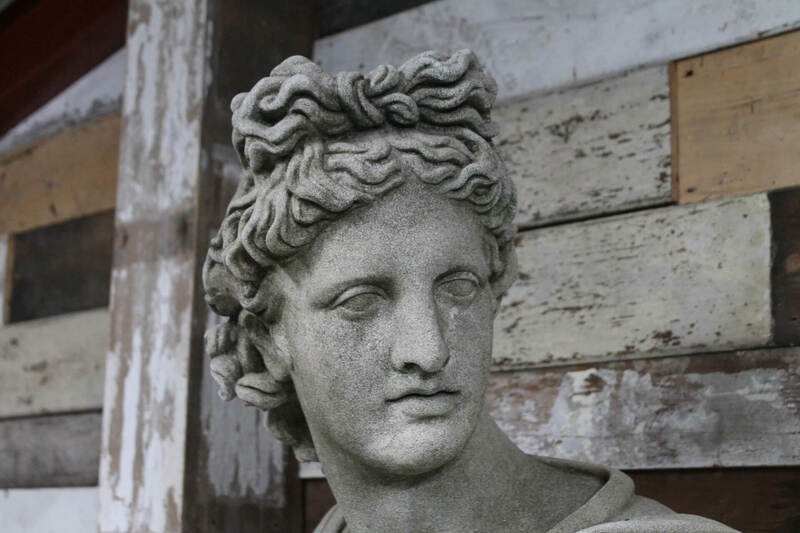 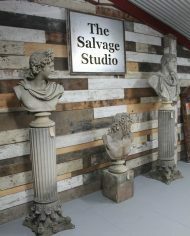 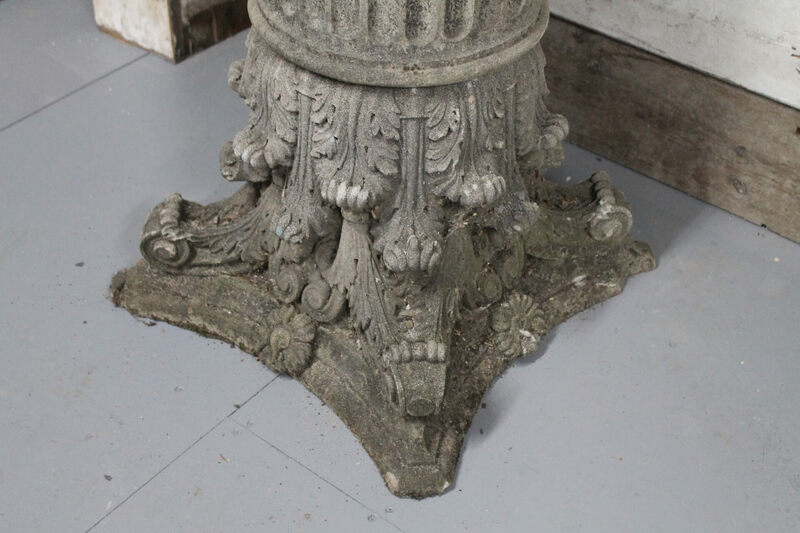 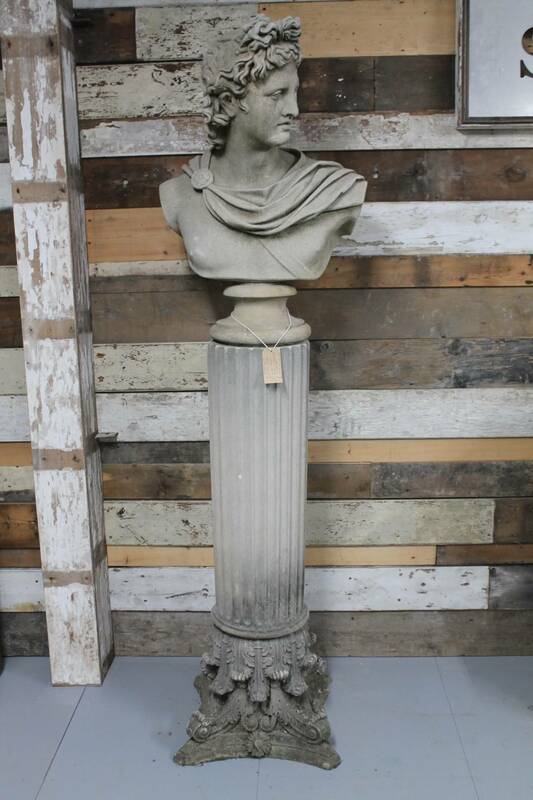 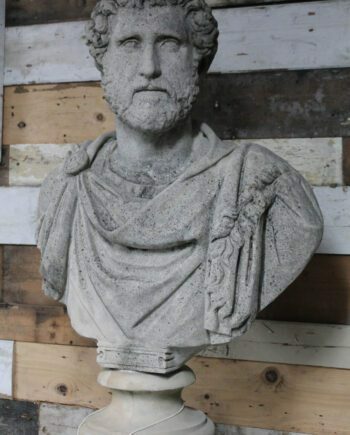 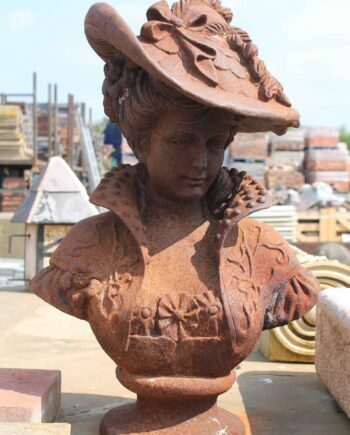 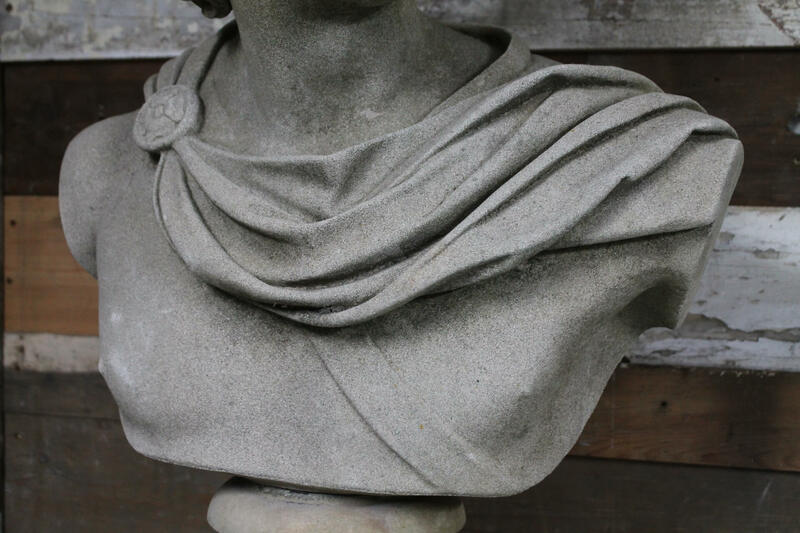 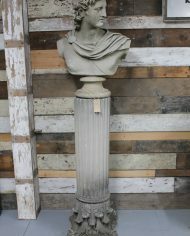 Apollo Belvedere Sculpture Bust Adopt the stately lineage of classical Roman and British gardens with this bust artistically replicated from a 19th-century, larger-than-life English work. 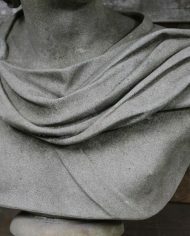 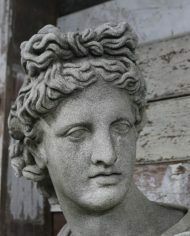 The most worshiped of the 12 gods of ancient Greece, handsome Apollo was the patron of light, youth and masculine beauty.